Alexander Karpovtsev was 41. He played for the New York Rangers, Toronto Maple Leafs, Chicago Blackhawks, New York Islanders, and Florida Panthers. 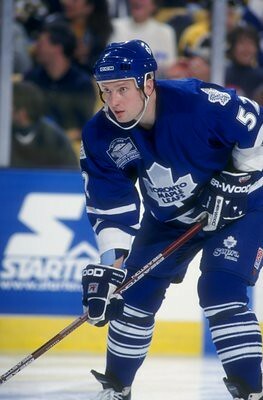 His 125 games with the Leafs in 1998-1999 and 1999-2000 resulted in 44 points.